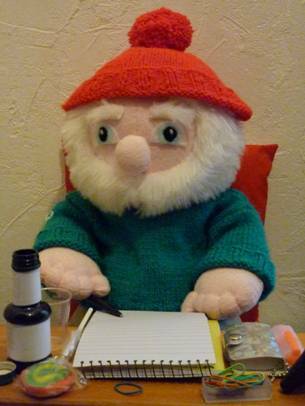 Every day, l look out to sea from my lighthouse to see if there are any interesting ships passing by. l very often use a telescope because l can see far away things more clearly through it. But at night, l can use my telescope to see other things as well – the stars in the sky. Most of the stars l can see are an enormous distance away, but some things in the sky that look like stars are actually planets circling the sun just like Earth does. This circling is called an orbit. 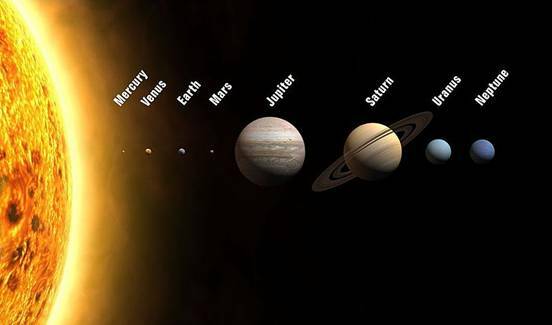 There are eight planets in the solar system altogether. 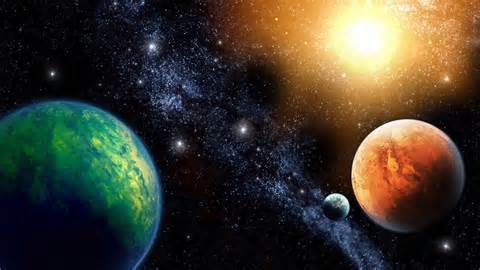 The two planets that orbit nearer to the sun than Earth are Mercury and Venus. ln the evening when the sky is beginning to get dark you can sometimes see Venus even without a telescope. lt is as bright as the Moon, but seems much smaller. ln fact it is bigger, but seems much smaller because it is further away. lt is the only planet in the Solar System to rotate clockwise. The other side of the Earth is Mars. lt is a red colour like rusting metal. After that there are four planets that are really enormous but they are mostly made up of gas, liquid and ice, not rock like the first four. They are: Jupiter, Saturn, Uranus and Neptune. 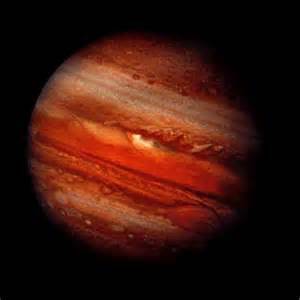 Jupiter is the biggest planet in the solar system. lt is over twice the size of all the other planets put together. 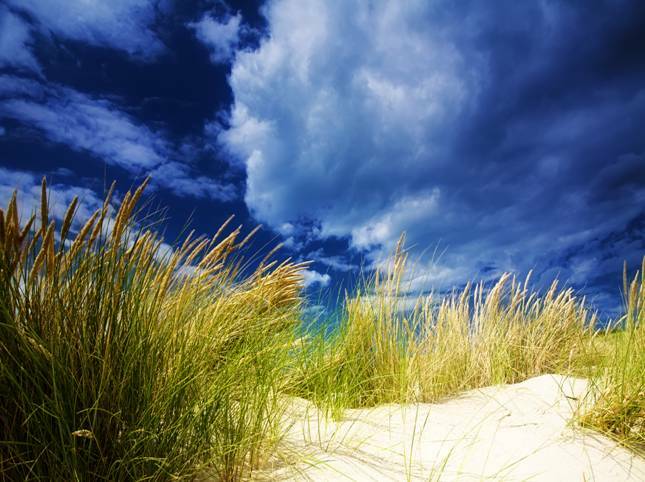 lt is made of hydrogen and helium and is always covered with clouds. lts rain is red because it isn’t made out of water like ours but something called neon. Jupiter has four moons. Saturn has rings around it. The rings are made of sparkling, icy particles. All the rings are in motion orbiting the planet. The rings can be many thousands of miles wide but as little as 3 metres deep. 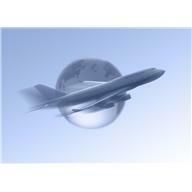 The fastest are travelling at over 80,000 kph. 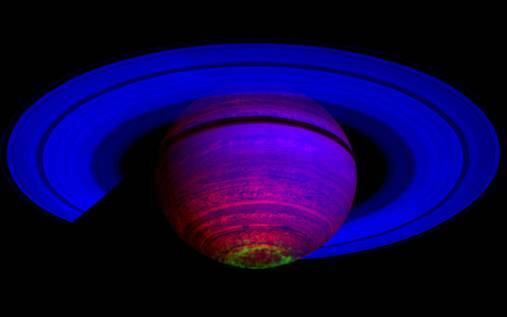 Saturn has more than 60 moons. 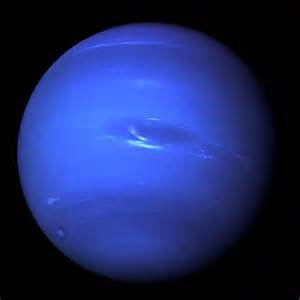 Uranus was the first planet discovered with a telescope and Neptune, named after the god of the sea, has years that last 165 Earth years – because it is so far away from the sun it takes longer to travel around it. You can see Jupiter and Saturn without a telescope at certain times, but you have to know where to look. 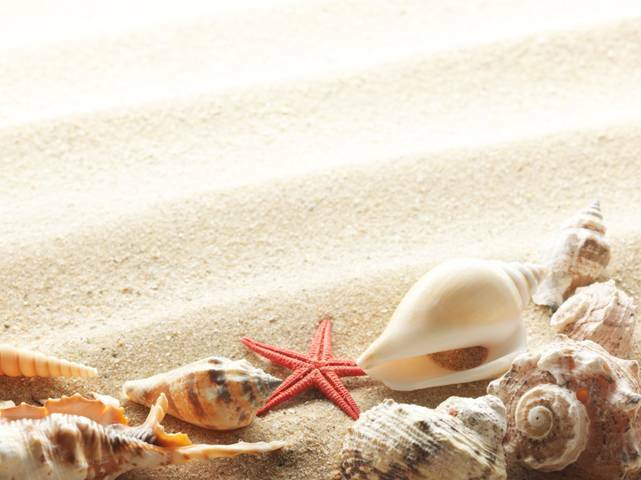 To help you remember the order of the planets you can remember that the Earth is the ‘third rock from the sun’ and the initials of the three outer planets spell sun – Saturn, Uranus, Neptune. Earth looks blue from space, and of all the planets it looks the shiniest from a distance because of the sunlight reflecting off the seas. lt would take a space rocket many years to reach the end of our solar system it is so big, and at the speed of an aeroplane it would take someone 800 years to fly to the end. Our solar system is in a group of many stars called a galaxy. Our galaxy is called the Milky Way. The Sun is actually a star. lt looks different from the other stars because it is nearer to us. 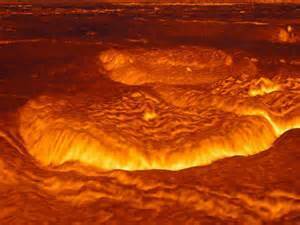 lt is very hot and bright – 15 million degrees centigrade in its centre. Never look directly at the sun and certainly not with a telescope because it would be very dangerous. Looking at the stars once the Sun has gone down is a very interesting thing to do though. lf you are a very high-tech sort of person, then you can get an app for your tablet that will show you what stars and constellations (star groups) are in the sky when you hold it up and move it around. You can even point your tablet at the ground and ‘look through’ the Earth to see which stars can be seen from the other hemisphere! Bill: Why are false teeth like stars? Bob: l don’t know. Why are false teeth like stars? Bill: Because they both come out at night! This is the remaining section of a 40 foot (12 metre) reflecting telescope, built for the astronomer William Herschel, who became famous for his discovery of the planet Uranus in 1781. 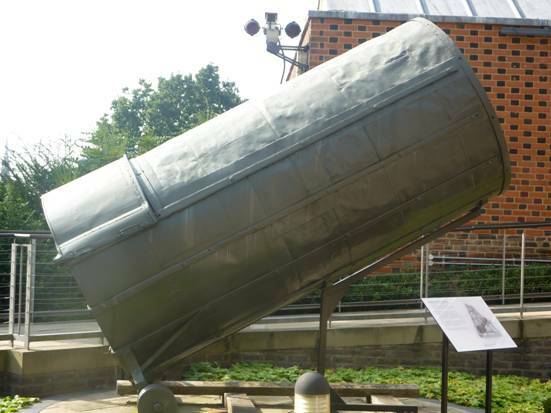 The telescope was the largest in the World and cost over £4,000, paid for by King George III. Completed in 1789 and erected at Herschel’s home near Slough, about 30 miles (48km) west of Greenwich, it soon became a tourist attraction. Some people likened it to the Colossus of Rhodes, and it was even marked in the 1830 Ordnance Survey map of the area. 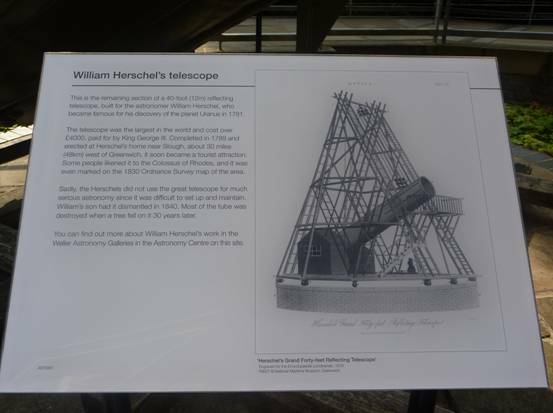 Sadly, the Herschels did not use the great telescope for much serious astronomy since it was difficult to set up and maintain. William’s son had it dismantled in 1840. Most of the tube was destroyed when a tree fell on it 30 years later. The words sound quite similar but they have different meanings. Astronomy is the science of the heavenly bodies. It is studying what can be found in space: stars, planets, comets, asteroids, etc. Sometimes astronomers use telescopes and sometimes they use space probes (unmanned space craft) to see what is beyond our own planet. 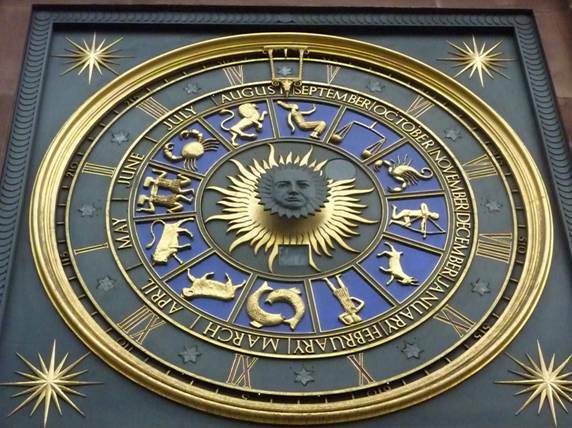 Astrology is observing the movements of the planets in our Solar System and attempting to assess how their movements will affect people’s lives. 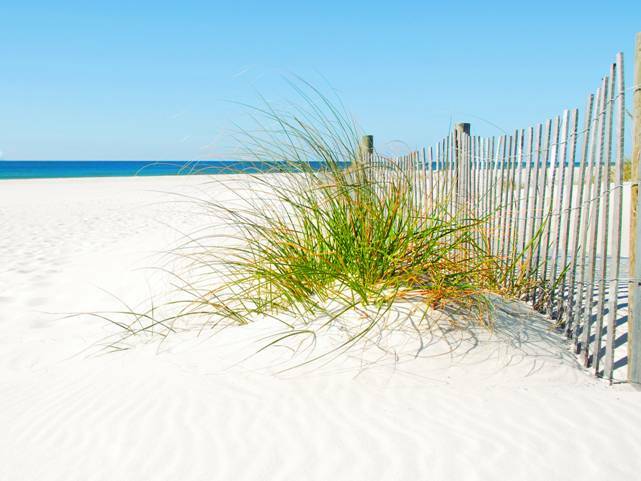 We know that the presence of the Moon has an effect on our Earth in regard to seasons, plants, animal behavior and tides of the sea; but do the movements of the other planets affect us too? 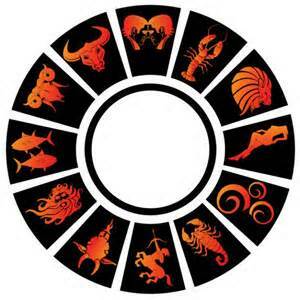 Not everyone believes that astrology is a serious science, especially when it talks in generalizations (like your daily horoscope in the newspaper), some people take it quite seriously and some people think it is just a bit of fun. 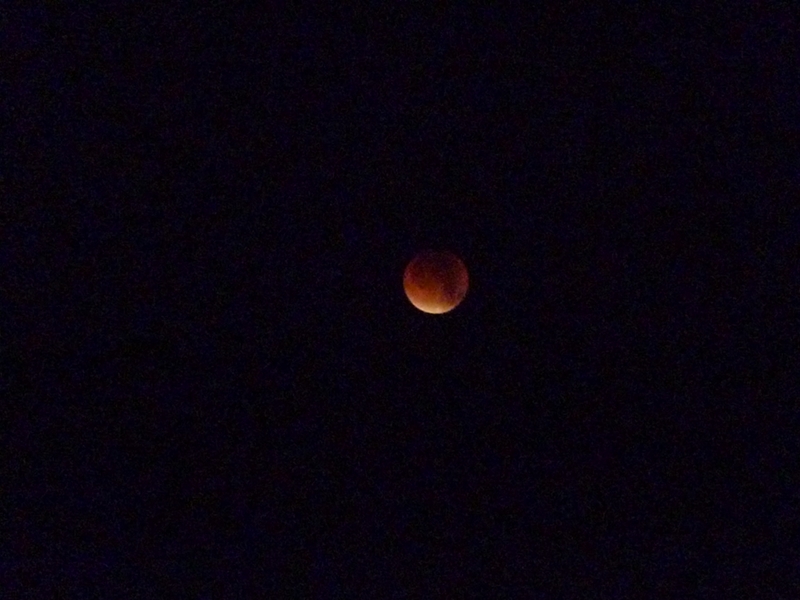 Well hello again everybody – did you see the Blood Moon on Monday morning? The term Blood Moon is sometimes used to describe a Total Lunar Eclipse. When the Earth casts its shadow on a Full Moon and eclipses it, the Moon may get a red glow. This means that the Earth is getting in the way of the Sun’s light falling on the Moon. As you already know, the Moon does not have its own light, it glows because it is reflecting the light of the Sun. 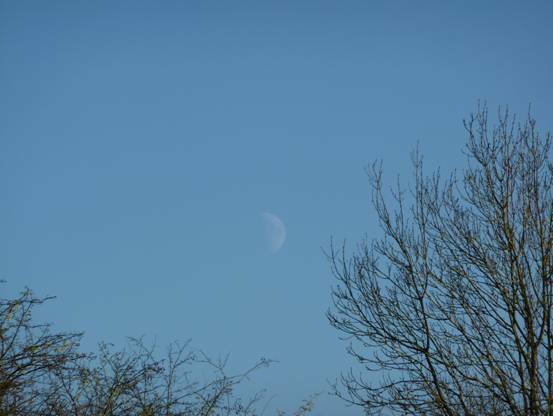 You can sometimes see the Moon during the daytime, but it is much brighter at night when it it set against a dark sky. 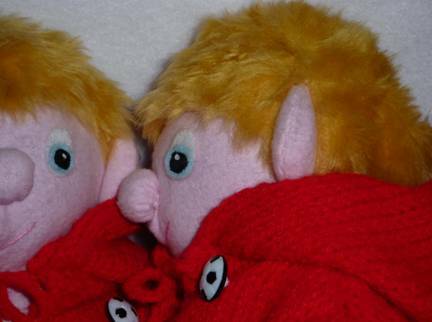 Anyway, Bill and Bob set their alarm for three o’clock in the morning so that they could see it. There won’t be another Blood Moon to see for many years to come and they were very excited. They got dressed in some warm clothes because it was very chilly outside and then they had to go out into the garden with their mum and dad because they couldn’t see the moon from their bedroom window. They thought that you would like to see the photographs they took just in case you were asleep at the time. The shadow cast by the Earth was a red-brown colour, the last part of the Moon to be covered was the bottom left as you can see in their photograph, and when it was covered completely there was a lighter rim all the way around the disc. Bill and Bob though it looked a little bit like a pancake. They were tucked up in bed and asleep before 4 o’clock because they had to get up for school the next morning. 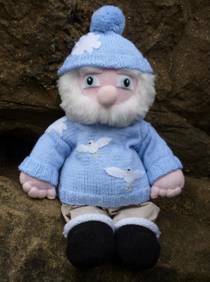 Miss Pringle, their teacher at the Rocky Bay Primary School, had been moon watching in the night too. Everyone was quite tired, but they were really glad that they had seen such a beautiful sight. It was quite a quiet day at school after all that. The Moon, of course, is a planet, and so is the Earth. If any new planets are discovered, we like to give them names. The International Astronomical Union is the body that makes names of newly discovered planets official. It says in its rules that names must derive from mythology. The quite recently discovered 4th and 5th moons of Pluto were given the official names of Kerberos and Styx. In mythology (ancient stories) Kerberos was a three headed dog and Styx was a river that separated the living from the dead. These two names came second and third in a vote. The first choice was rejected by the IAU because they didn’t like it. The top choice put forward by the people voting was ‘Vulcan’. They must have been Star Trek fans! 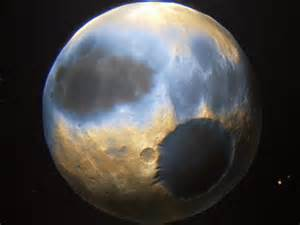 Pluto is called a ‘dwarf planet’ and it is even further away from us than Neptune. Last July, NASA’s New Horizon’s spacecraft made a visit to Pluto. It sped past at 14km per second taking the most detailed photographs ever taken. 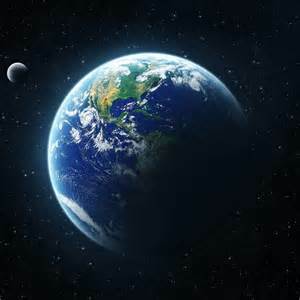 Scientists found out that the planet is larger than they had previously thought, even though it is still five times smaller than Earth. The spacecraft took 10 years to get to Pluto after it was launched from Earth, and will take 16 months to beam back all the information it has gathered about Pluto. 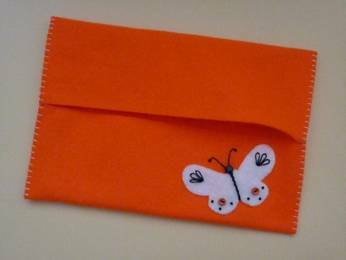 If you like to take some tissues to bed with you at night, this little pouch would look lovely sitting on your bedside cabinet. Tissues can be bought in plastic wrapping rather than boxes which might prove cheaper in the long run. Take one sheet of felt 22cm/9 inches by 30cm/12 inches and place a decoration in the top right hand corner. 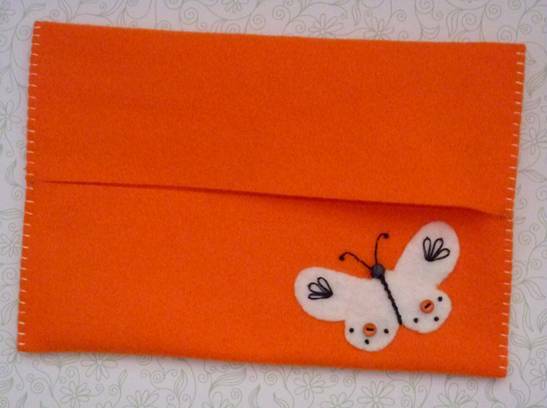 The pouch in the photograph is decorated with a felt butterfly. 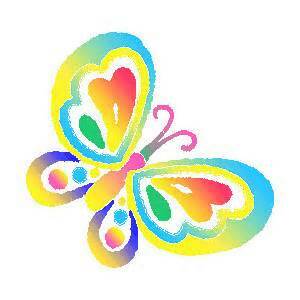 It has a head made of a bead, and buttons and embroidery decorations on its wings. 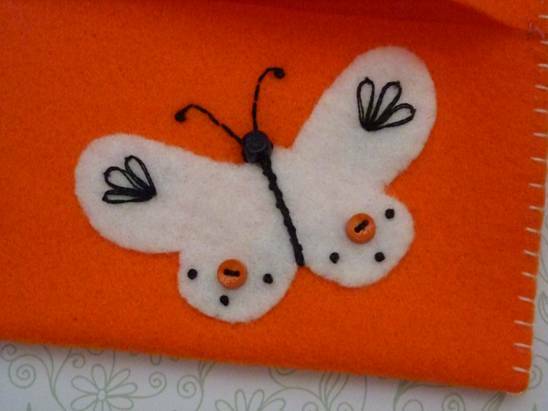 Butterfly shapes are easy to draw but you could do a flower or star or animal shape instead – you could do a collection of little white felt stars on a dark blue background, you could embroider an initial on the felt or even cover each corner with embroidery. 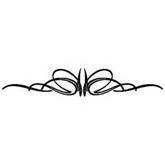 Draw your shape or shapes on a piece of paper first and fold it in half to check it is symmetrical if it needs to be. When you are happy with your shape cut it out in felt which is a different colour from your pouch. After you have decorated your cut-out felt shape sew it onto the pouch. Find the middle of your sheet of felt (across) by folding the felt in half and pinching the two sides between your fingers. Fold the ends up to these marks and secure each end of the slit to the back with a colour of thread that matches the pouch. Then embroider blanket stitch in a similar or contrasting coloured thread along each end. 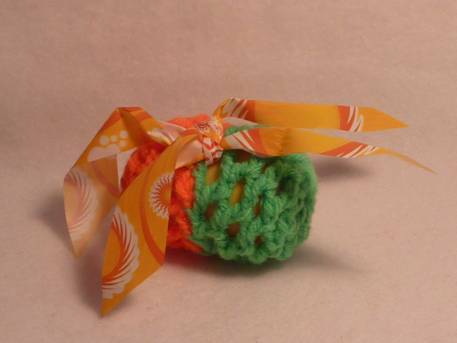 lf you have just learnt to crochet and want to make a ball for your cat to play with, here is how you can make one. 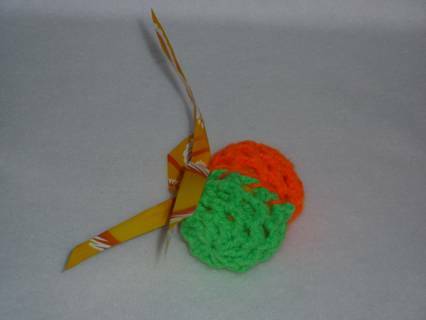 lf you are a beginner at crochet, use light or bright coloured yarn so that you can see your work easily. lf you miscount here and there, don’t worry; you can’t be perfect when you are learning. Fasten off your yarn leaving a length of about 25cm/10inches for sewing up. Make another half to match – maybe using a different colour. 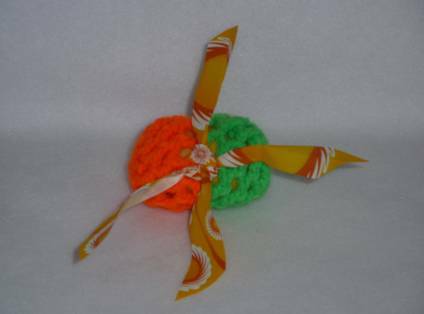 Put a bell inside a Kinder egg plastic toy container and place that container inside your ball before you sew the two halves together. lf your cat thinks that it is a lion; put a few drops of lavender oil onto the toy (lions love lavender oil). But check with your cat first because a lot of cats don’t like it. 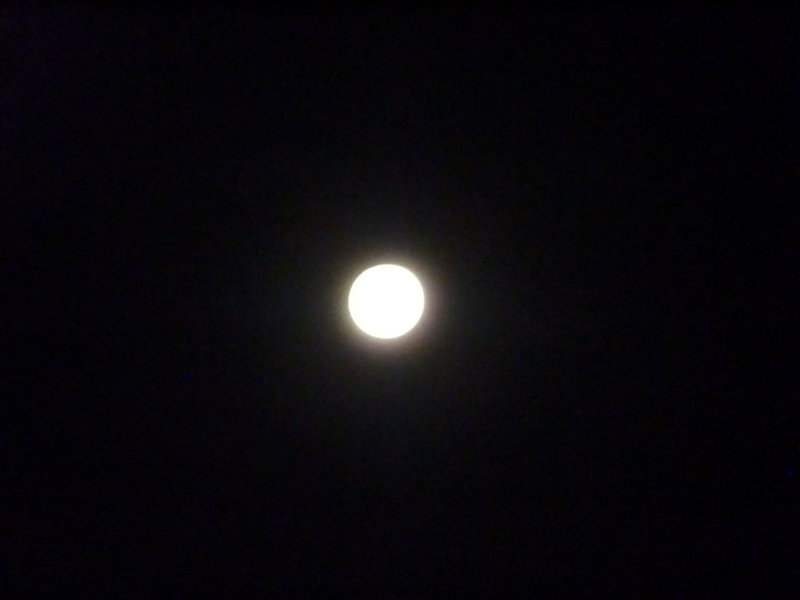 I woke up in the middle of the night and I saw the moon through my bedroom window. It was awesome! Lucky you Jamie – you saw it whilst you were warm indoors! Hello I think that your article is very interesting. I think that you have a very interesting blog and a beautiful website. This particular blog is really cool and additionally amusing. I love to visit it over and over again. Thanks a lot! That is a lovely thing to say – thank you! If you want to look more closely at the stars and planets yourself you will either need a pair of powerful binoculars or an astronomical telescope. 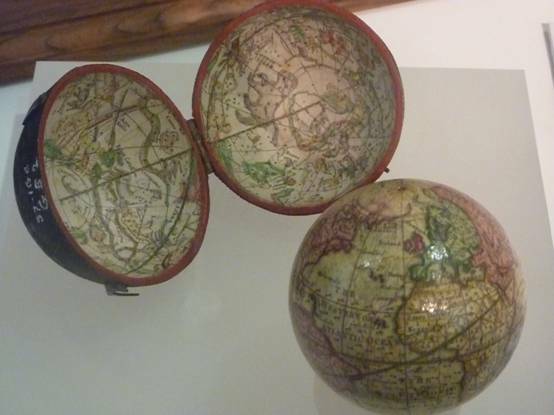 As l am somewhat of an astronomy geek l thought your blog post was great. l thought your readers would appreciate the article l wrote called ‘Ultimate Beginners’ Guide to Astronomy’. lt is a pretty cool resource for anyone looking to get started. l have read your article Jenny and l think it would be very interesting and useful for anyone out there wanting to get started on this wonderful hobby.